Of all the characteristics one might attribute to success, none is as central as the unwavering passion for perfection. Quite simply, passion matters. Everything flows from this essential trait — integrity, commitment, responsibility, quality, success — it is the passion to flawlessly achieve our vision that is the steady compass that guides Wilbow. Indeed, our culture is supremely important to us – centered behind a strong work ethic, collaboration, and the concept of “submarine staffing” where everyone is capable of doing a colleague’s job if necessary. We pride ourselves on constantly challenging the status quo. We respect each other’s opinion, but foster a safe working environment where any idea from whatever source can be challenged and defended. We are serious investors/developers, but we try not to take ourselves too seriously. William Bowness established Wilbow Corporation in 1976 which grew to be one of Australia’s largest privately owned property development companies, with interests in Melbourne, Brisbane, Auckland (NZ), and Dallas. The Australian interests were sold to a major public company in 2006 and Wilbow Group was formed to be an investment company that focuses on investments in private and public equities, property development funding, and Wilbow’s USA property development operations in Dallas. Bowness is a great believer that a successful company is built by developing a strong team. Experience has shown that it is not necessarily people with the theoretical training but also those with initiative and the capacity to successfully put that training into practice that achieve success. He believes that quality development is very important and has always pushed Wilbow down this path. This direction has proven to maximize profits if done correctly. 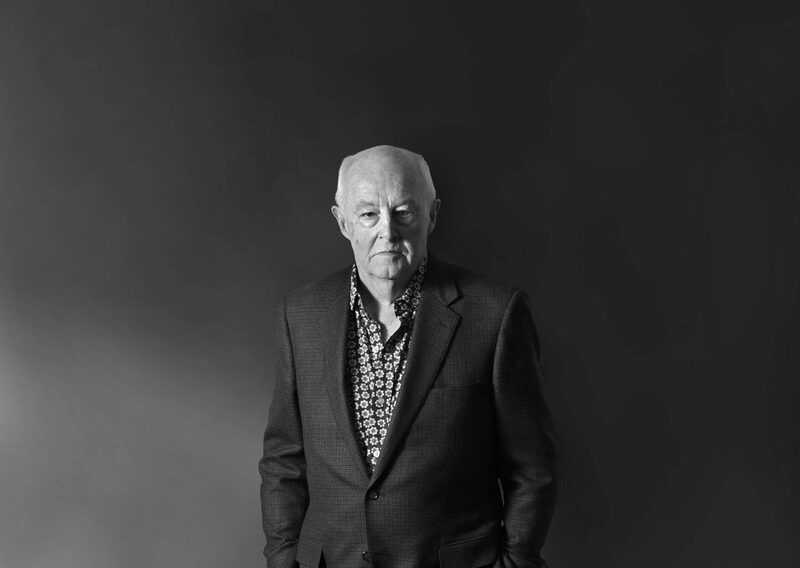 In addition to his role as chairman and CEO of Wilbow Group and Wilbow Corporation, Bill has been an active philanthropist and has made sundry contributions to the Australian community over the past 30 years including serving as chairman of the Monash Gallery of Art and a member of the National Defence Housing Board. Chas Fitzgerald joined Wilbow Corporation in 2002. He is responsible for all property development activities of the company including planning, design, and builder relationships. His 30 years of experience in all aspects of real estate have influenced his lead in innovative developments with inventive design. Prior to Wilbow, Fitzgerald was vice president of project planning at Blackard Developments, where he designed several master-planned communities. In addition to design, he handled marketing, builder relationships, and governmental affairs. During this time, Fitzgerald was also a founding member of the Frisco Developers Council. Fitzgerald has worked both as an employee at the Irvine Ranch-based Koll Companies as well as an independent consultant to several REITs. He also spent seven years in mortgage banking, working with many leading national mortgage houses. Fitzgerald began his private sector career with HOK Architects before joining The Cambridge Companies, where he expanded their residential operations into Raleigh-Durham. Fitzgerald earned degrees in both a bachelor of science in architecture as part of an honors program in Versailles, France, and a masters in landscape architecture from the University of Illinois. Larry Corson joined Wilbow Corporation in 2014. He is responsible for the strategic direction of the company, land acquisition, capital relationships, and the financial and administrative aspects of Wilbow's operations. Corson has held key leadership positions in real estate investment and development for over three decades. Most recently, he was director of residential development for Cooper & Stebbins, where he was primarily responsible for the development of the Garden District, a luxury residential enclave of brownstones and condominiums located within Southlake Town Square, the internationally acclaimed mixed-use development located in Southlake, Texas. Corson was also the president and CEO of Crescent Resources, senior vice president of Hunt Realty Investments, and principal with Westbrook Partners. Earlier in his career he held positions with J.E. Robert Company, Trammell Crow Ventures, and Jones Lang Wootton Realty Advisors. 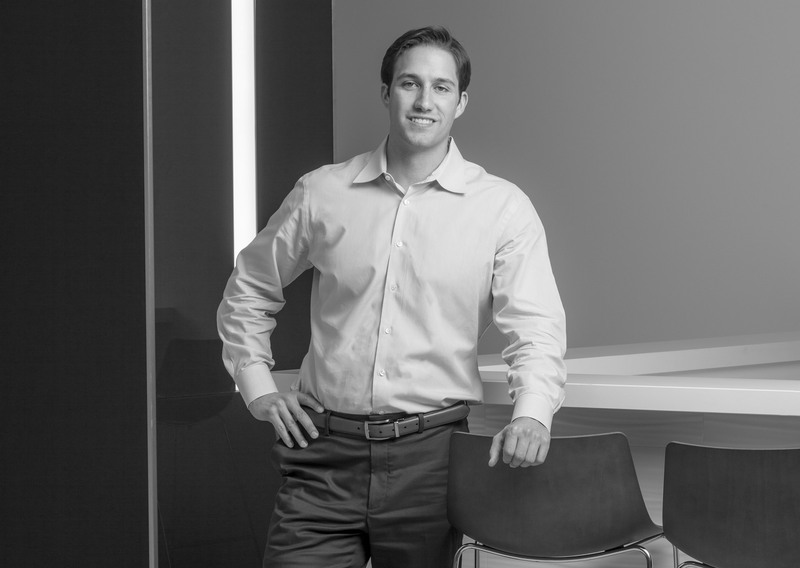 Corson earned an MBA in finance from Columbia University and a bachelor of science degree in accounting from High Point University. Corson is a full member of the Urban Land Institute, where he currently serves on the Red Flight of the national Recreation Development Council, as well as serving as an assistant chair of the local Community Development Council in North Texas. Jason Massey joined Wilbow Corporation in 2016. He is responsible for accounting, treasury, and reporting oversight as well as lender relations. Massey has more than 16 years of experience in real estate investment and development accounting. Prior to joining Wilbow, he was assistant controller with Hunt Realty Investments, the real estate investment arm of Hunt Oil Company, where he was responsible for GAAP accounting, direct development reporting and issuance of annual audit reports. He was also involved with fund accounting and assisted operating platforms with consolidation analysis, reporting and audit support. 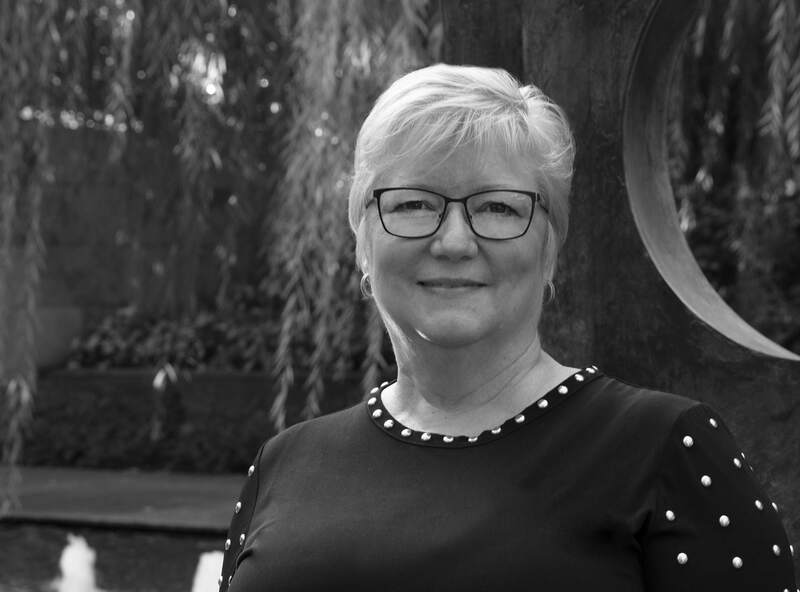 Prior to joining Hunt Realty, Massey was a supervising senior in the assurance and advisory service practice at KPMG LLP, providing assurance and consulting services to real estate industry clients. Massey earned a bachelor of science degree in accounting from Texas A&M University. 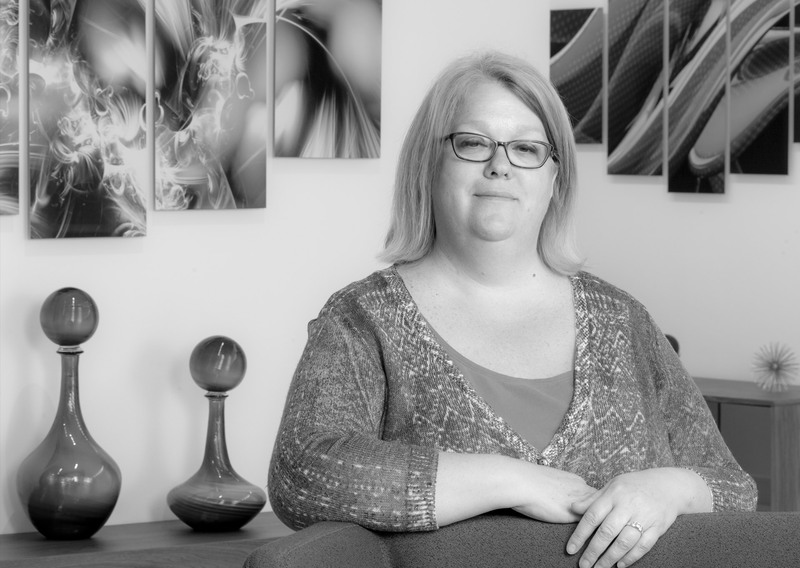 Jennifer Rabon joined Wilbow Corporation in 2014. She is responsible for the company’s development activities, from due diligence to market delivery. Rabon has over 20 years of real estate experience working in Texas, Michigan, and the Carolinas. Most recently, she was senior planning and development manager for Walton Development and Management, a division of Walton International Group, a multinational real estate investment and development firm. She was responsible for all planning, entitlement and development activities as well as engaging in the political process and policy directives that affected the Walton Carolina assets. Rabon began her career in land surveying and then as a project manager for a civil engineer. She also worked for several homebuilders, including D.R. Horton, Mercedes Homes, and Wall Homes in land acquisitions and development. Rabon earned a bachelor of science degree in architectural studies and business administration from Andrews University. She is also a member of the Urban Land Institute. Michael Ducoté joined Wilbow Corporation in 2014. He is responsible for overseeing development activities and field construction as the liaison between Wilbow, the homebuilder, contractors, and municipalities. Ducoté has nearly 30 years of experience in the construction and development industry. Most recently, he was vice president of cement sales and production for Oldcastle Texas, a subsidiary of CRH out of Dublin, Ireland. Oldcastle acquired the Texas company from TXI in 2012, where Ducoté was the general manager of the TXI Package Division since 2007. 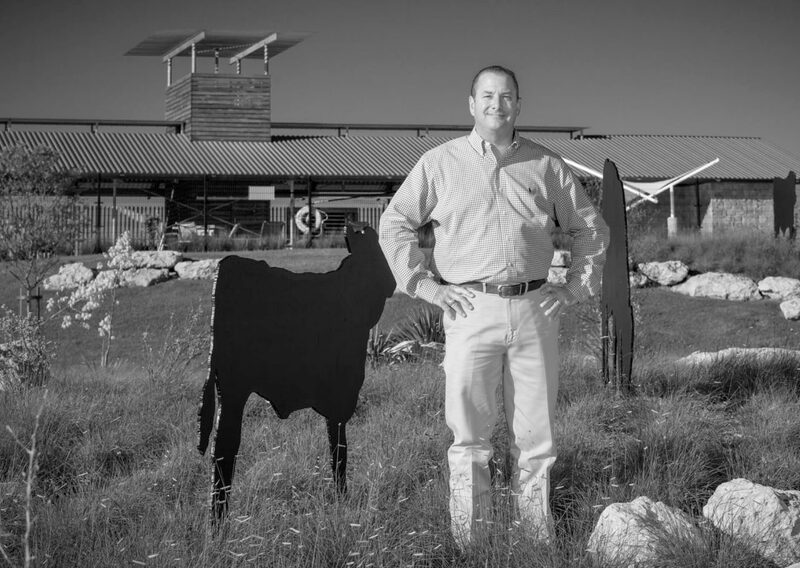 Prior to Oldcastle, Ducoté was the director of land development for HistoryMaker Homes, based in Fort Worth, Texas, where he was responsible for the company’s land development activities. Before HistoryMaker, he was contracting manager for Austin Bridge & Road, an Austin Industries company based in Dallas. His responsibilities included leading the estimating team for the Paving Division. Ducoté earned a bachelor of science degree in construction from Louisiana State University. Brandon Luedke joined Wilbow Corporation in 2015. He is responsible for overseeing development activity and field construction as the liaison between Wilbow, homebuilders, contractors, and municipalities. Luedke has over 12 years of experience in the construction and development industry. Most recently, he was a construction manager/owner’s representative representing business owners and real estate developers for Pritchard Associates in Dallas, Texas. He successfully managed projects in multiple real estate segments in various markets. 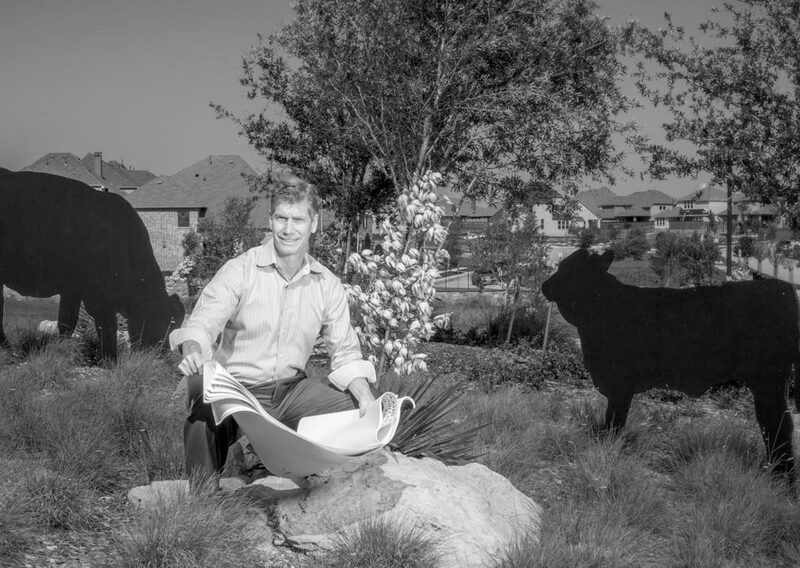 Prior to Pritchard Associates, Luedke was a civil engineer in the Land Development Group at Halff Associates’ corporate office, where he was responsible for designing commercial and residential site development projects as well as city parks in the Dallas-Fort Worth market. 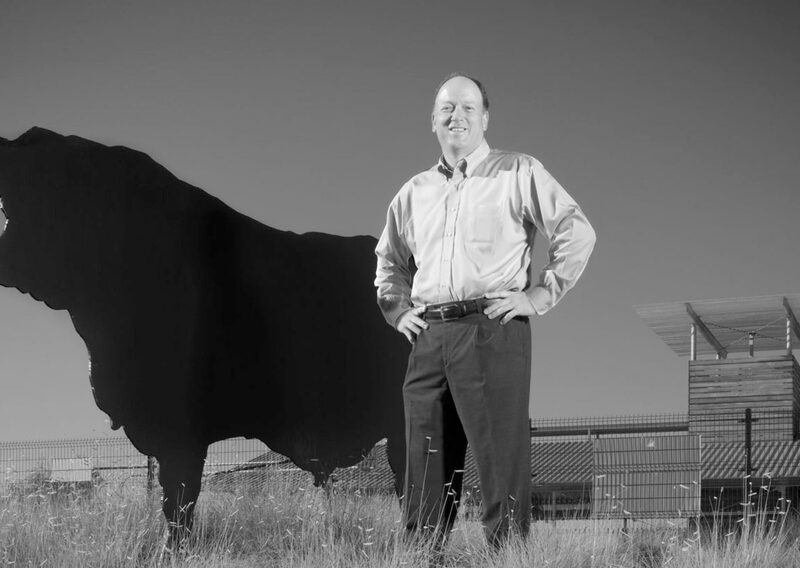 Luedke earned his bachelor of science degree in civil engineering from Texas Tech University. He is also a licensed professional engineer in the state of Texas. Grayson Nastri joined Wilbow in March 2018. He is responsible for the financial analysis of current projects and future acquisitions, along with supporting the project management and development teams. 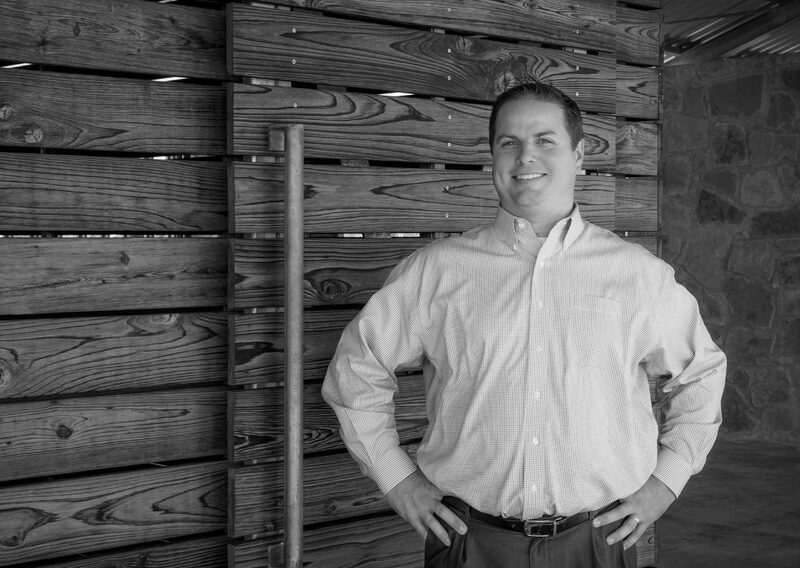 Grayson was previously with JPI, a multifamily developer based in Irving, Texas, working in their capital group. Grayson currently is in grad school at Southern Methodist University where he is working towards his MBA in Finance and Real Estate. He earned his BS in Finance from Texas A&M University. Jennifer Turner joined Wilbow in 2016. She is responsible for day-to-day general accounting, lot closings, accounts payable/receivable, construction draws, and tax reporting, as well as preparing financial reporting packages. Turner has over 10 years of experience in real estate investment and development accounting. 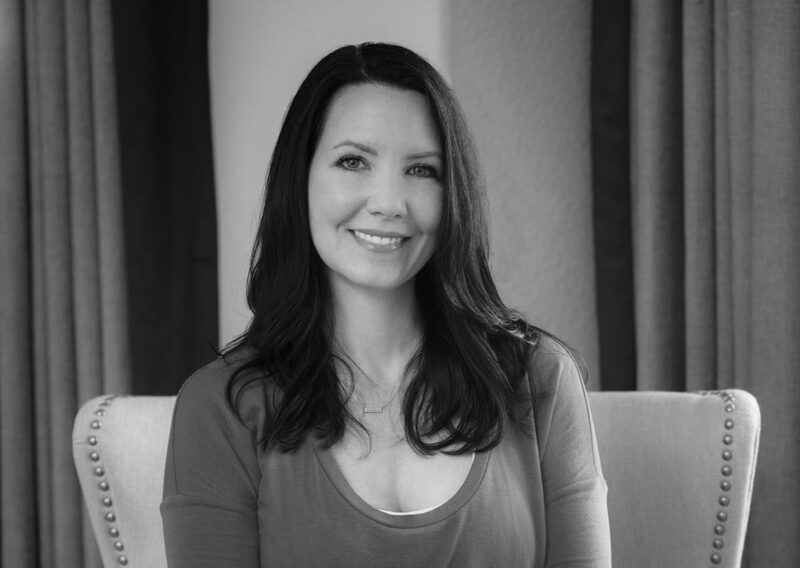 Prior to joining Wilbow, she was an accountant with Hunt Realty Investments, where she was responsible for general accounting and preparing financial statements for Hunt Realty Investments’ direct-owned assets. Turner earned a bachelor of science degree from the University of West Florida. Becky Ullman joined Wilbow Corporation in 2018 and leads the company’s expansion into the Houston market, overseeing land acquisition, entitlement, feasibility and builder relationships. Ullman possesses almost 40 years’ experience in the industry. Her broad experience involves overseeing entitlement and land development in Houston, Tampa, central California, Reno, and Dallas. These projects have ranged from four-acre urban infill sites to 1000+ acre master-planned communities with extensive amenity facilities. Ullman expanded her expertise to include land acquisition in the early 2000s, working for national homebuilders including Ashton Woods Homes, David Weekley Homes, and KB Home. 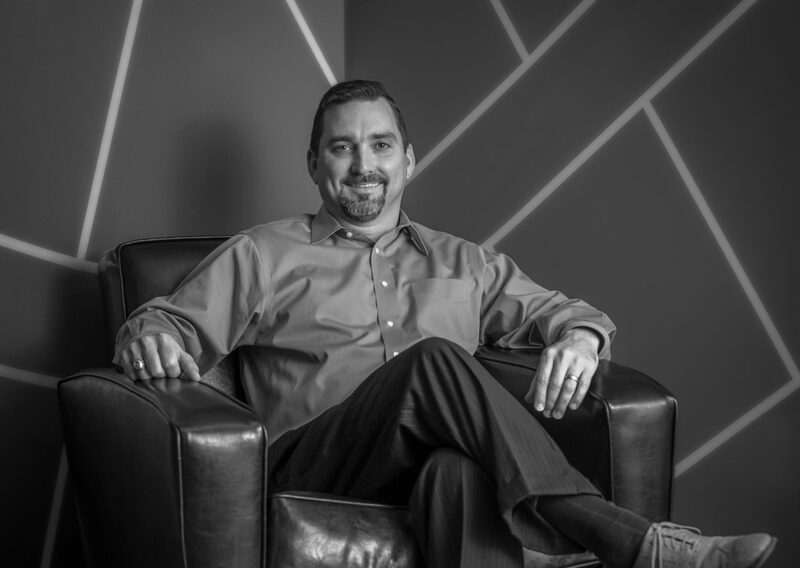 Ullman also has experience in homebuilder finance and banking as former Vice President of Homebuilder Finance for a national bank and Director of Finance and Accounting for a multi-state developer based in north Texas. Ullman is experienced in guiding complex entitlement projects and the creation, management, and funding of Municipal Utility Districts and similar public financing entities in Texas. Ullman is a member of the Urban Land Institute. She earned a BS in Business with an emphasis in Corporate Finance from the University of Texas at Dallas.